LET-a CeMAT ASIA event is the biggest international logistic equipment and technology trade fair in South China. As the professional logistic equipment and technology show, LET-a CeMAT ASIA event always organized under the principle of grasping the market trends with new technology, innovation and service, based in South China provides exhibitors a high-end professional trade fair platform. Since the first edition in 2010, it’s already successfully operated for 9 years. With the expanding exhibition scale and improving exhibits quality and increasing visitor numbers, it already became the logistic equipment and technology flag event in South China. The 9th LET show was successfully concluded on May 25, 2018. Nearly 300 top logistics equipment and technology companies worldwide have participated the show brought their high tech exhibits like, intelligent forklift trucks, integrated logistics systems, logistics robots, AGV, green material handling technology, lithium battery fast charging technology, laser slam unmanned guiding technology, smart factory solutions, etc. The total exhibition scale reached 20,000 square meters. Attracted 32,590 visitors in three days show period, this visitor number broke the historical record. A series of exciting events were held onsite, nearly 100 industry experts and scholars were invited to discuss "Intelligent Manufacturing and Smart Logistics", focused on the characteristics of users in the South China market with tailor made solutions. Worked together with the end users by solving the their current difficulties, LET has again delivered a brilliant logistic equipment and technology trade fair in South China. 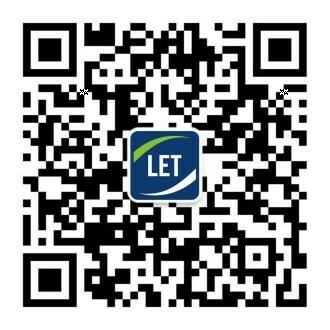 In 2019, the LET-a CeMAT ASIA event will be fully upgraded, presented by the joint venture company Hannover Milano Best Exhibitions(Guangzhou)Co.,Ltd.between Guangzhou Best Exhibition Co., Ltd. and Hannover Milano Fairs Shanghai Ltd. the show will combine the strengths from both partners, by the joint forces, it will become the new driving force to the China logistics market. 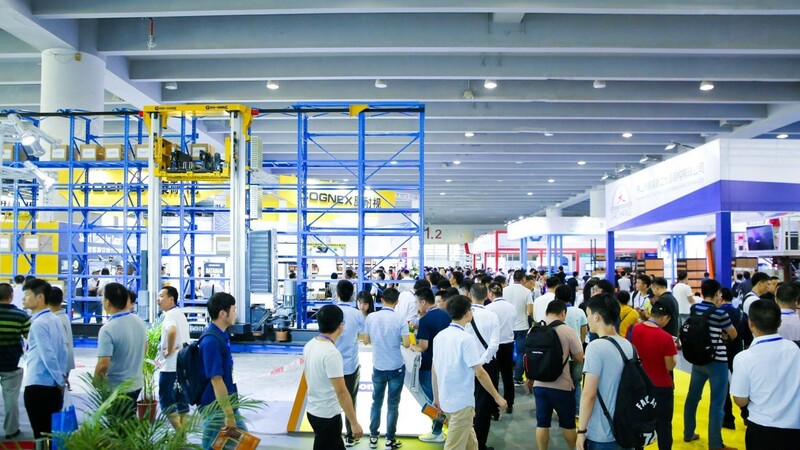 Importing CeMAT's global resources, LET will provide a high-quality trade fair platform for exhibitors to display, communicate and finding cooperation in Chinese logistics market. 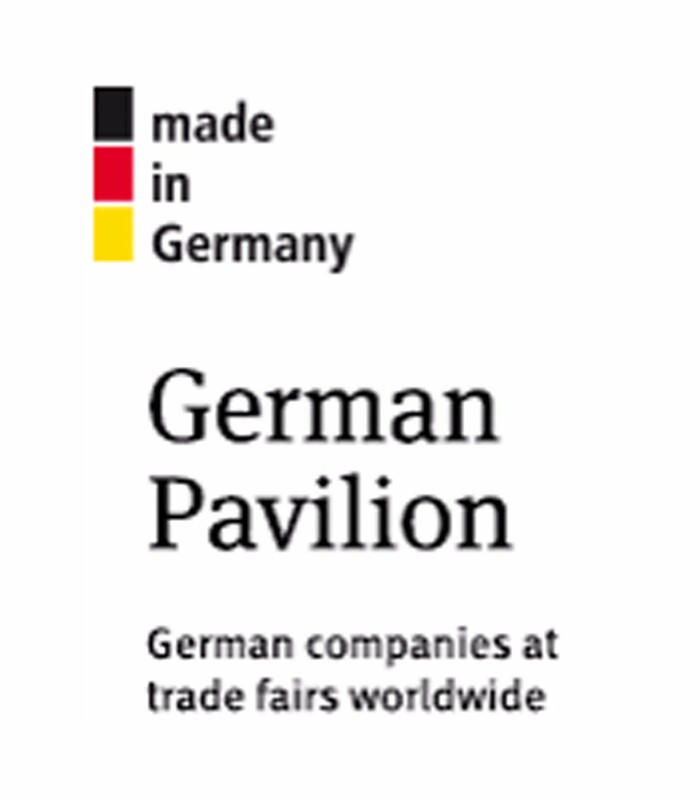 In the meantime the show will also bring together the best logistic equipment and technologies from worldwide; explore the current trends of intelligence logistics, automation, information technology, advanced manufacturing, IoT and Logistics 4.0. 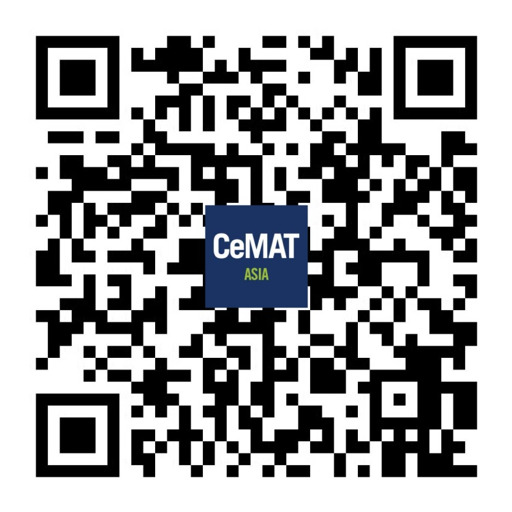 LET-a CeMAT ASIA event is the best choice for your precise positioning. Why participate LET-a CeMAT ASIA event 2019? As the most important manufacturing base in China, South China has many important end-user industries, such as 3C electronics, automobiles, new energy, home appliances, LED lighting, furniture, building materials, toys, e-commerce, food, pharmaceutical etc. The number of professional visitors and buyers of the LET-a CeMAT ASIA event is increasing rapidly year by year. 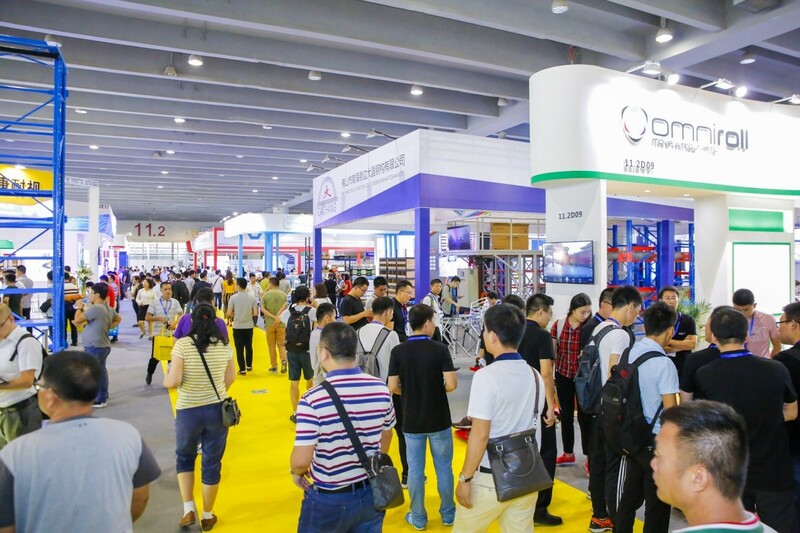 Not only local logistics equipment manufacturers in South China have used the LET-a CeMAT ASIA event as the platform to showcase their products and technologies to thousands of potential customers, but also international companies have rushed to join the feast. LET-a CeMAT ASIA event will complete the product category and enlarge the exhibition scale to ensure the quality and quantity of professional visitors and buyers, so that the exhibitors can have better opportunities to find potential buyers and show products and technologies more efficiently. According to the buyer's survey, take the opportunities under the policies of“One Belt and One Road”, “Made in China 2025”, “Guangdong, Hong Kong, Macao and Dawan District” South China manufacturing industry is facing a comprehensive transformation and upgrading, factory renovation, product line logistics, automated logistics, supply chain logistics, etc. urgently need automated upgrading solutions. LET-a CeMAT ASIA event is closely linked with Guangzhou Logistics Technology and Application Association, CCPIT Logistics Commitee, China Warehousing and Distribution Association, Guangdong Manufacturing Association, Guangdong Internet of Things Association, etc., provide exhibitors more opportunities aside of a show platform, helping the exhibitors conveniently access the local market. To meet the huge demand for factory renovation at current stage, the organizing committee adds “Intelligent Manufactory Show” aside LET-a CeMAT ASIA event to provide comprehensive communication platform between upstream and downstream enterprises, finding solutions for smart factory design, warehousing, delivering, retailing and supply chain. In the South China market, many well-known domestic logistics equipment manufacturers showcase the latest logistics technologies and products through LET-a CeMAT ASIA event and seize the market. 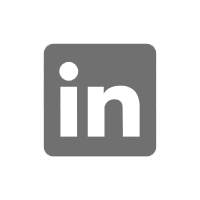 The organizer invites varieties of users industries from production and manufacturing, logistics companies, e-commerce, retail industry, etc. to visit and purchase at the show. 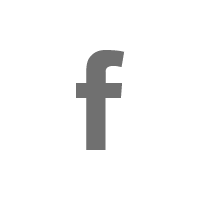 For further information，please click here to donwload center.